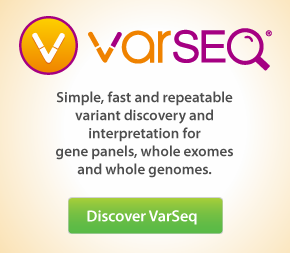 Variants are imported into VarSeq from VCF files. Multiple VCF files can be imported simultaneously. 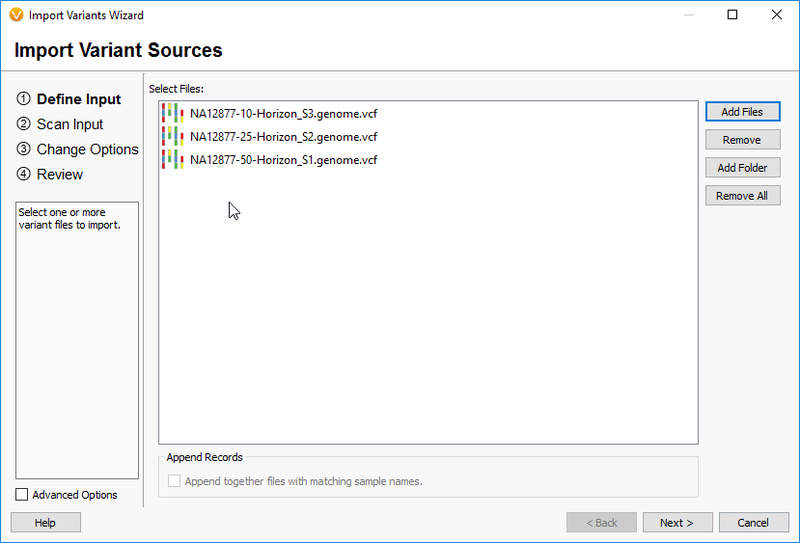 If there are multiple samples in a single VCF file, or no samples in a VCF file, these can all be imported into VarSeq. In this case, we are going to import three VCF files; NA12877 replicates at 10%, 25%, and 50% Horizon Dx dilutions. From the import dialog, click on Add Files and browse to where the example VCF files were saved. Select them and click Open. Then click Next > from the import dialog. See Figure 3-1. 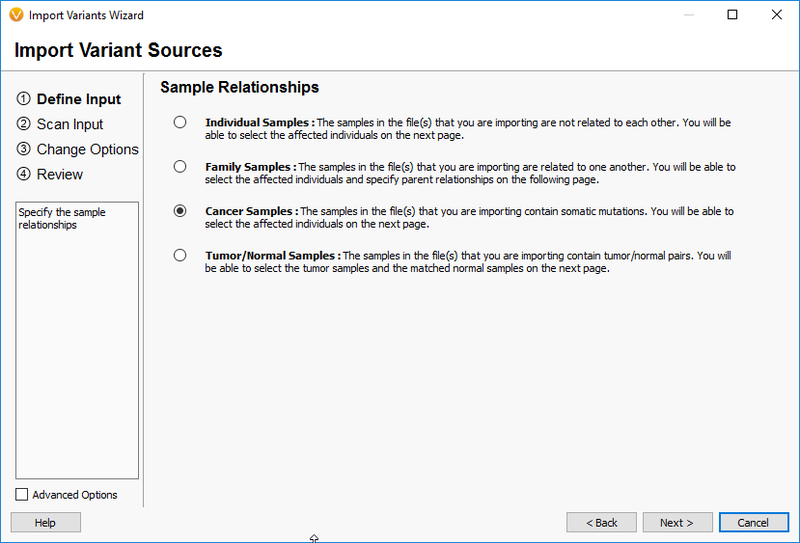 On the sample relationships page, select Cancer Samples and then click Next >. See Figure 3-2. The next step in the wizard is to change the sample options. The samples can be renamed at this point, and the affection status of the samples can be changed. If many samples are being imported simultaneously, and the affection status or other phenotype information is contained in a text file, this can be imported by clicking on From Text File. All three replicated are Affected, so we don’t need to change the affection status. Then click Next >. See Figure 3-3. Affected: Sample is affected with one or more phenotypes under study. 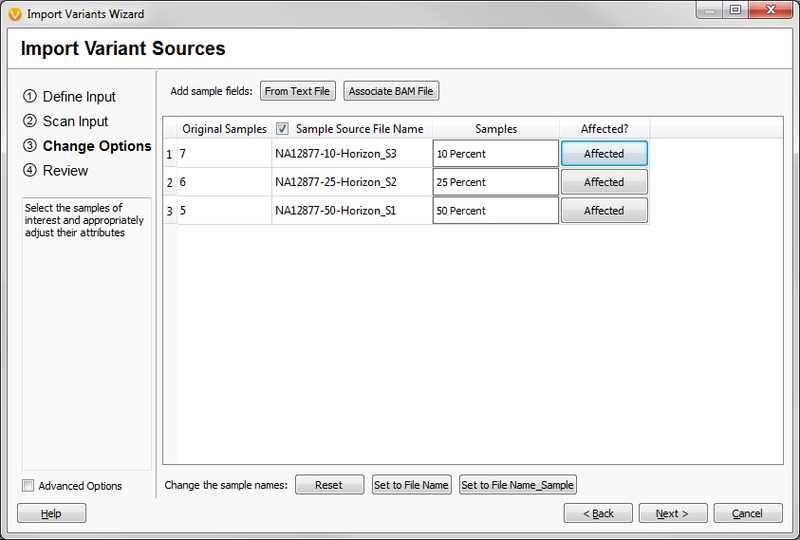 Unaffected: Sample is not affected and used to filter out common variants or as a baseline. 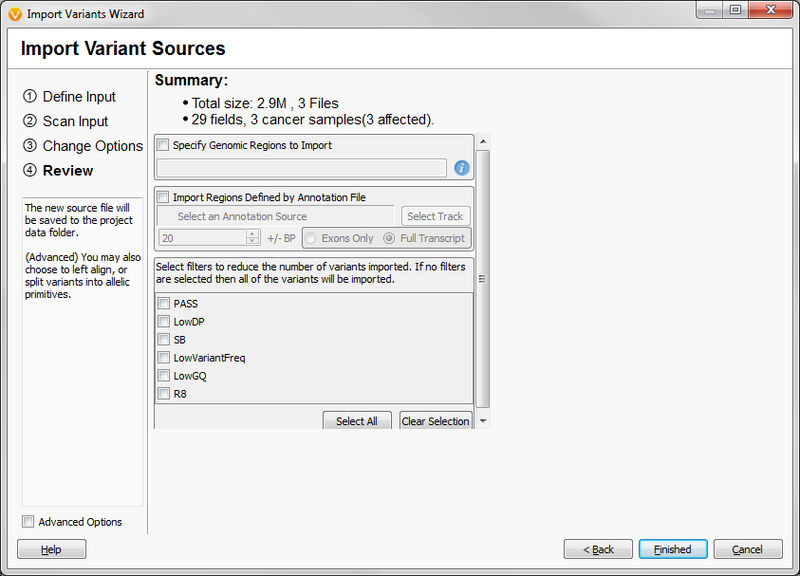 The last page of the Import Variants Wizard is a report of the data to be imported. If something doesn’t look right you can go back and make changes before committing to importing the data. Once satisfied with the summary click Finished. See Figure 3-4. 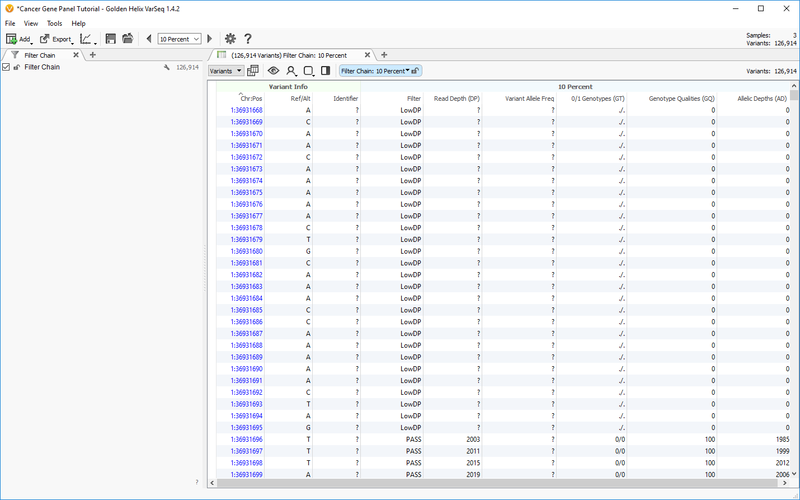 Once the data is imported two new views are added to the VarSeq window, the Filter View and the Table View. See Figure 3-5.